This entry was posted in Birthdays and tagged 88, Birthday, WIlliam Shatner. Bookmark the permalink. This was a nice poster of Bill. Happy Birthday! 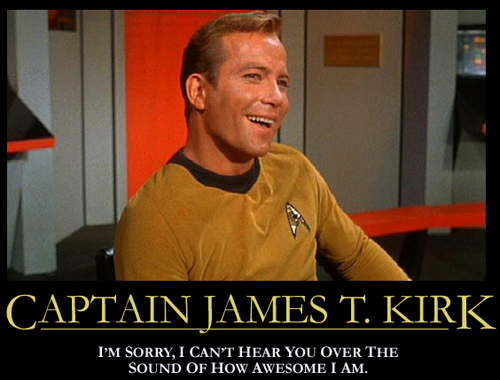 Happy Birthday to Mr. Shatner. May the Ascended Madoka bless him.